Nearly 36 years ago, Pan American University gave Lon Kruger his first opportunity to be a men’s basketball head coach. 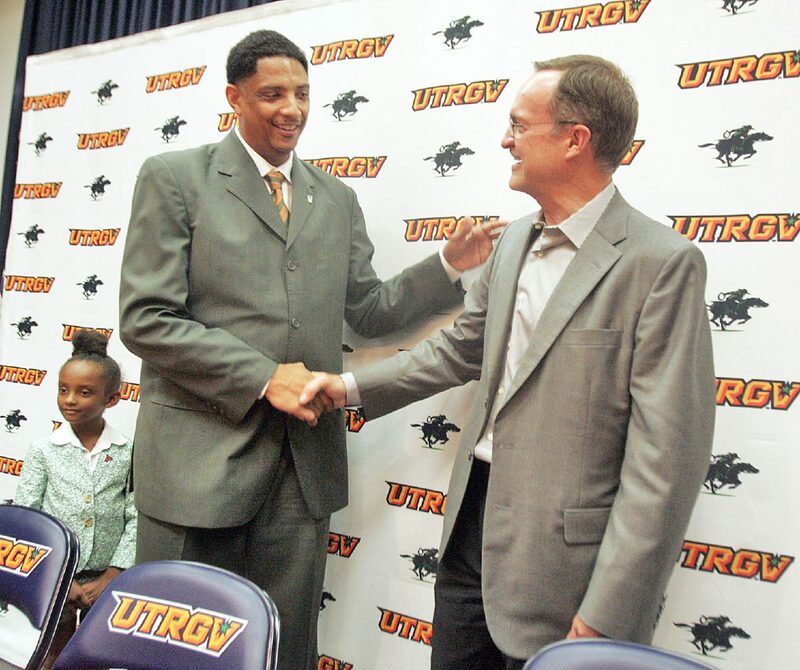 On Wednesday, the program announced that it will be giving Kruger another first, as he will become the only person to be inducted into UTRGV’s Hall of Fame and Hall of Honor when he is officially enshrined in November. Kruger coached at PAU from 1982-86 but never lost his connection to the program. In 2002, he and his wife, Barbara, contributed the athletic department’s first six-figure donation. Now the head coach at Oklahoma, Kruger will be honored at a dinner on Nov. 8, the night before his Sooners play their opener against UTRGV. Kruger posted a 52-59 record during his four seasons in Edinburg, including a 20-8 mark in 1985-86 — a win percentage of .714 that has not been matched in any season since. Pan American was 7-21 in Kruger’s first season, 13-14 in his second season and 12-16 in his third before making the drastic leap during his final year. 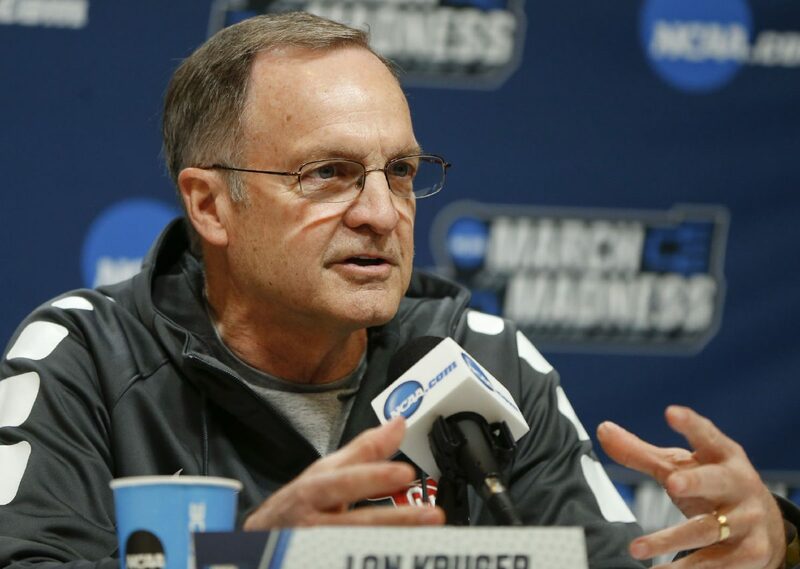 Kruger went on to coach at Kansas State, Florida, Illinois, UNLV and Oklahoma, becoming the first coach in history to lead five teams to the NCAA Tournament. Current UTRGV head coach Lew Hill was an assistant under Kruger for 12 years, including OU’s 2016 run to the Final Four. Kruger said he always felt very welcome and at home in the Valley, so he and his wife chose to remain active boosters of the program.